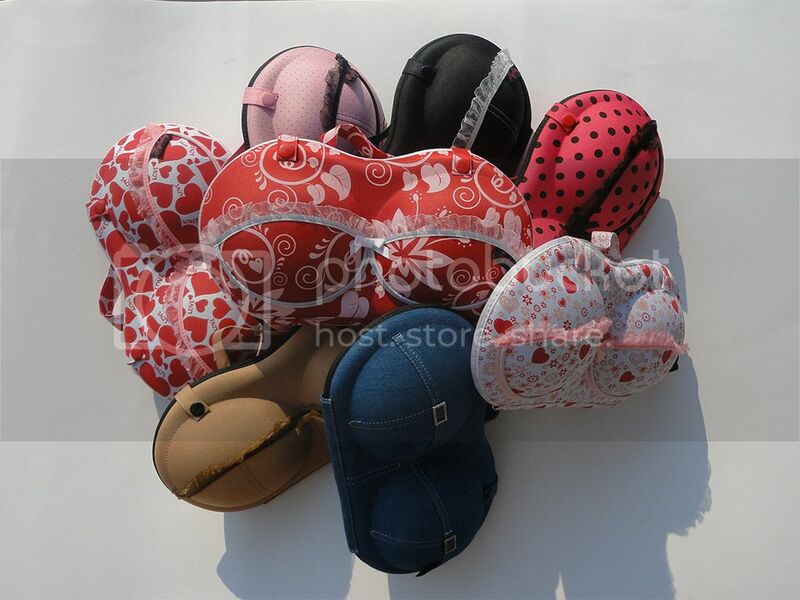 Bra travel bag is also been called bra travel case, travel bra organiser, which is designed for bras, lingerie and underwear. Travel with style, no squashes anymore! 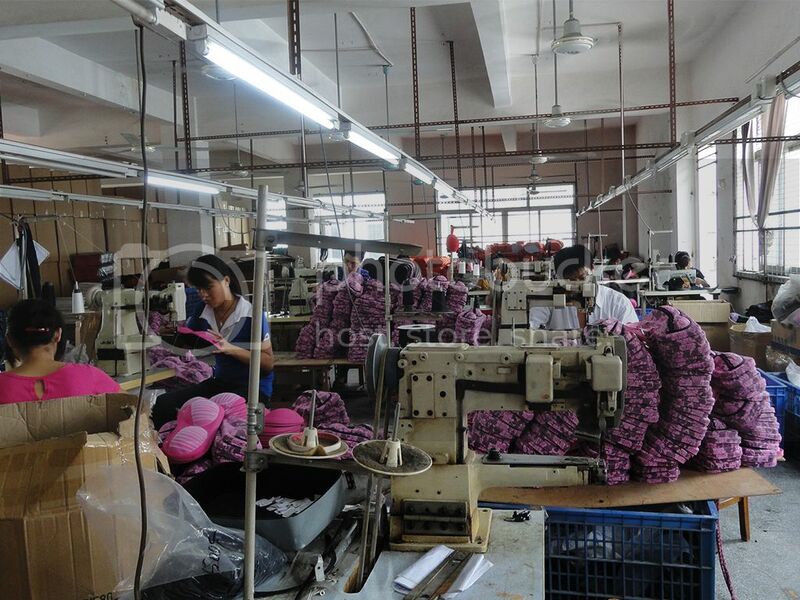 MYBRABAG Manufacturer belongs to BestOEM Gifts, and it is professional on custom design and produces the bra travel holders for many years, and provides OEM service for many clients all over the world. Some of they are the lingerie brands owners, the underwear wholesalers and boutiques. Such as TARGET, LUCY lingerie, etc.